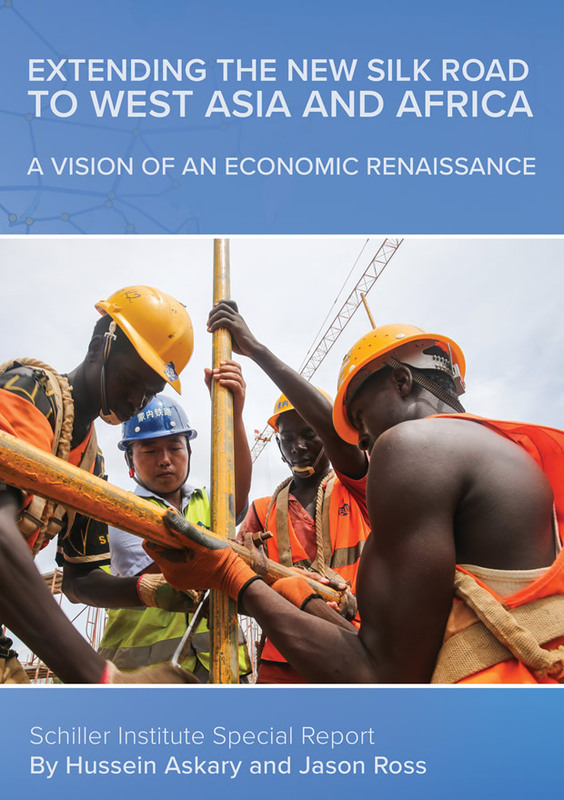 Your contributions enable us to publish, sponsor conferences, and support other activities which are critical interventions into the policy making and cultural life of the nation and the world. 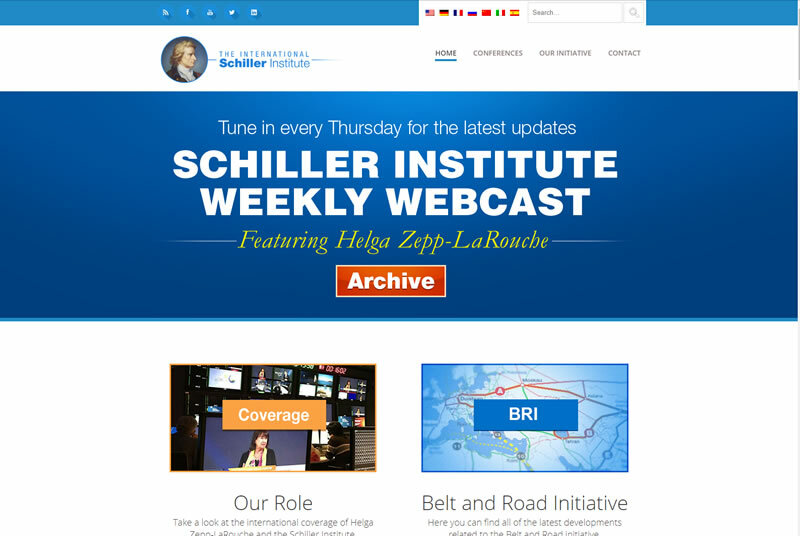 Read more about the Schiller Institute and our 30 years of work. Contributions are not tax deductible, but are urgently needed.